GREAT $6 MILLION STORE CLOSING SALE NOW IN PROGRESS! $6M STORE CLOSING SALE NOW IN PROGRESS! 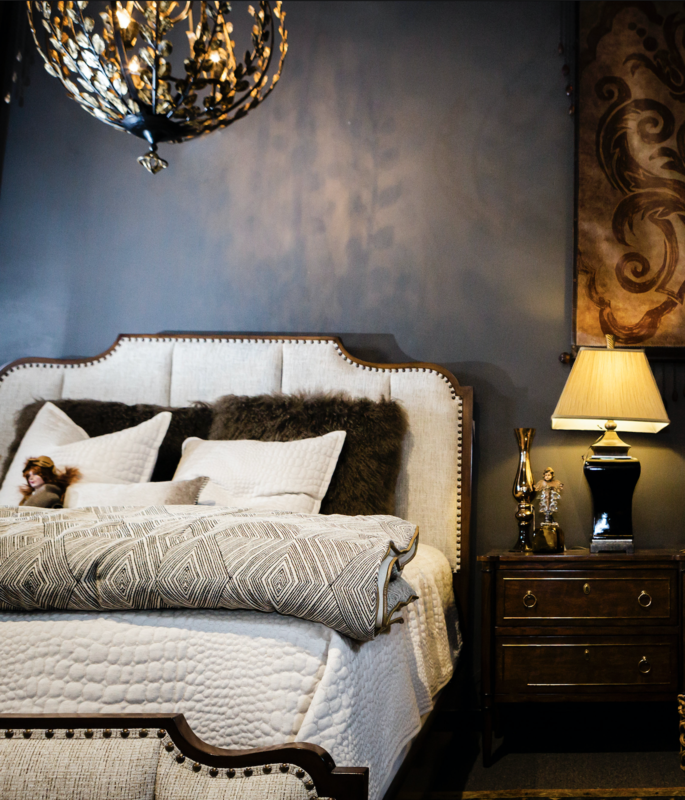 After more than 21 years as the area’s premier home furnishings destination, we have made the decision to CLOSE ReCREATIONS HOME store, located at 2600 Fessy Park Road in Nashville, and to SELL OUR ENTIRE STOCK TO THE BARE WALLS AS QUICKLY AS POSSIBLE. NOTHING WILL BE HELD BACK! Vintage Imports, Accents Decor Contemporary, Mid-Century Modern Farm House & more! Prices will be plainly marked on sale tags. If you want your home or office to be truly unique and reflect your taste, speak with the designers at ReCreations today. We will take your preferences and vision and turn it into a reality. I went to the jewelry section, he was very willing to help me. Patient, willing to deal, and very understanding of my budget. Extremely hopeful he's got a customer for life. I don't even care if I move out of state I will come back just to deal with him! Really unique pieces. Great service and prices are reasonable. This is the place to get unique one of a kind decor for your home. Love, Love, Love my new chair! I wanted something that looked perfect all the time but sat comfortably and they showed me just what I was looking for! Thank you Tim, Rich and Chuck! Great furnishings, very cool pieces, and a lot of fun to look through! Love this place!! Every room in my home has something I bought here. Always something new and interesting here. Classy place, nice people. Enjoy Monthly New Arrival and Coupon Alerts!